This product flows extremely smoothly and is exceptionally emollient. 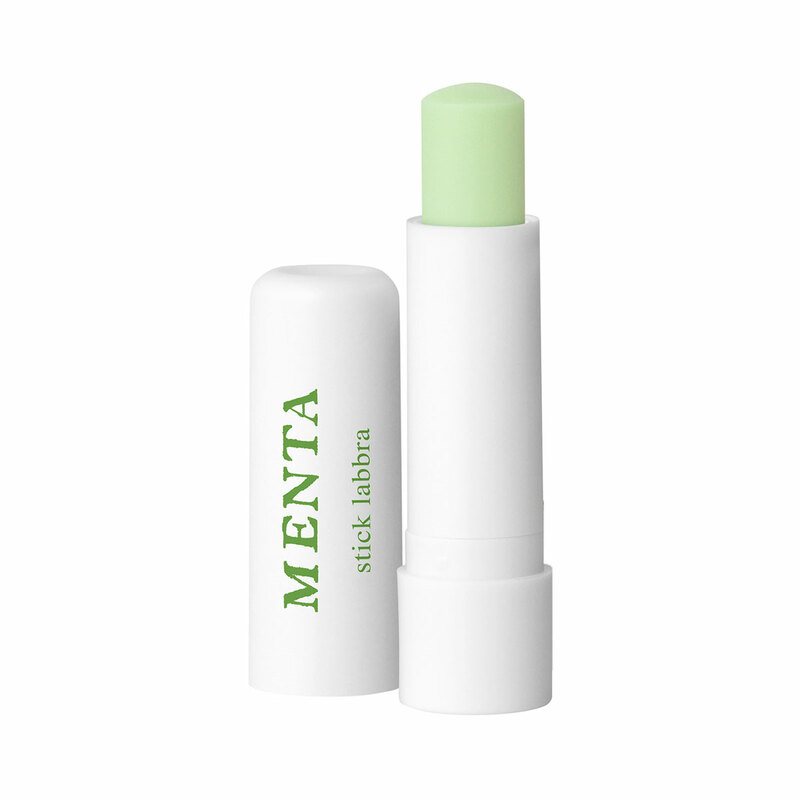 It emanates fresh Mint notes as it provides long-lasting protection and softness for lips. It can be used by itself or as a base for make-up. It is enriched with Shea Butter and Peppermint Oil. It can offer instant softness and comfort even for very dry and dehydrated lips. This creamy, light product is perfect for every occasion. It can be applied on its own or before lipstick to protect and nourish lips and instantly make them softer and smoother! Direction for use:Spread it across the lips a number of times a day. Characteristic:It protects and softens the lips.